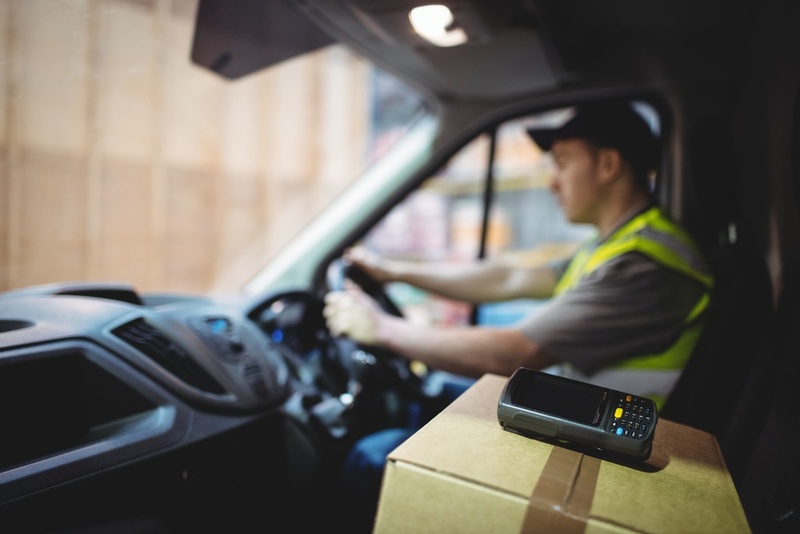 Logistics operators looking to reduce transportation costs and improve transit time might want to consider Zone Skipping, a logistics technique that consolidates individual packages and ships them directly to a parcel carrier’s induction hub that’s closer in proximity to the final destination points of the consolidated packages. How does Zone Skipping work? Let’s say you’re shipping 5,000 parcels from Oklahoma City to Detroit at $10 each in shipping costs, which means a grand total of $50,000. The flat rate, however, is $5,000 if they all arrive in a truck. From there, shipping the individual parcels from the Detroit sorting facility will cost $7 per parcel. So, if you add the $5,000 flat rate shipment with the $7 per parcel for local delivery, the total shipping will equal $40,000 — A $10,000 savings compared to using the parcel carrier for shipping the parcels individually. How will Zone Skipping benefit my business? Cost Savings. As explained above, by relying on local delivery for the final zone, operators will cut costs which they then can pass onto their customers. (The savings come from eliminating multiple sort and transfer points.) The saving will not just save your company significant money on shipping, but it will earn you customer loyalty based on a faster delivery time. Faster Transit Times. Zone Skipping means parcels no longer have to crisscross the country to multiple sorting facilities before they reach where they need to go. Now parcels will go directly to the destination via local carriers. The faster delivery times could allow you more time to accumulate additional package volume when building your zone skipping loads. Greater Ecommerce Capabilities. As eCommerce continue to dominate online retail, operations that get parcels directly to consumers without hassle will be leading the pack. Consumers now have increased expectations for how long an order will show up on their doorstep. Zone Skipping is tailormade for meeting those immediate needs. Fewer Chances For Damaged Packages. Another reason why Zone Skipping is good for customer loyalty is because it reduces product damages. This is because it eliminates the number of sorting and consolidation steps performed by the parcel carrier. The fewer hands touching the packages, the greater the chances it won’t be dropped, dented, or damaged. What do I need to implement Zone Skipping? Evaluate areas you serve. Zone Skipping is only cost effective if you routinely have a large number of parcels going to the same area. How many orders are headed to the same region? How many steps are in your shipping process? Remember, the more steps reduced, the greater the cost savings to your business. Having a system that allows you to turn zone skipping on/off based on current volume is ideal. Evaluate your internal infrastructure. You’ll need software that can handle the increased capacity requirements that result from Zone Skipping. Because of volume, Zone Skipping may overly burden a more traditional system, which could reduce efficiency and increase labor costs. So make sure your software is still capable of delivering ROI within this new process. Open a dialogue with local parcel carriers. These are the people you’ll rely on to make Zone Skipping a success. Partnering with local carriers to design a Zone Skipping strategy is critical in making sure your plan will work. While a reduction in sorting/shipping on your part ultimately reduces the amount they can charge you, good parcel carriers will realize that the increased volume is a significant win on their end. Does your operation use Zone Skipping? How did you make it work? What are the steps you made to make sure your satisfied ROI while growing your business? Let us know in the comments below!